Today is the 25th Annual Hermosa Beach St. Patty’s Day Parade! Start time is 11am on Pier Avenue, we hope to see you there. 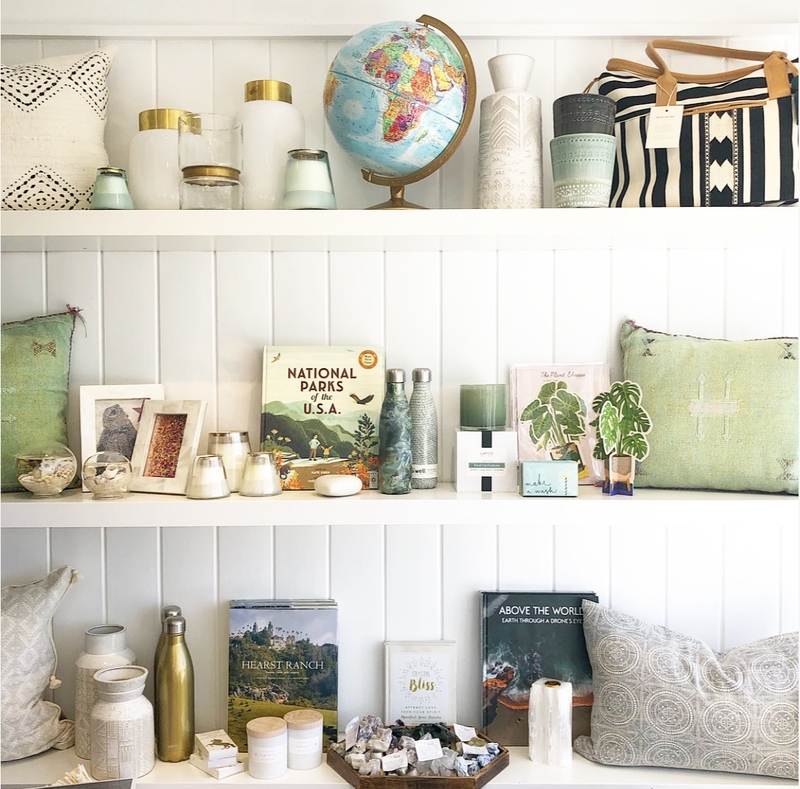 To celebrate, we’re offering 20% off Anything Green in both of our shops all weekend long! Yes that’s anything with any green on it, in both our Hermosa and Manhattan shops, come on in and search for some treasures. Our cafe will be serving up Green Lemonade all day today too. We’re hosting a DIY event with Hat Attack. 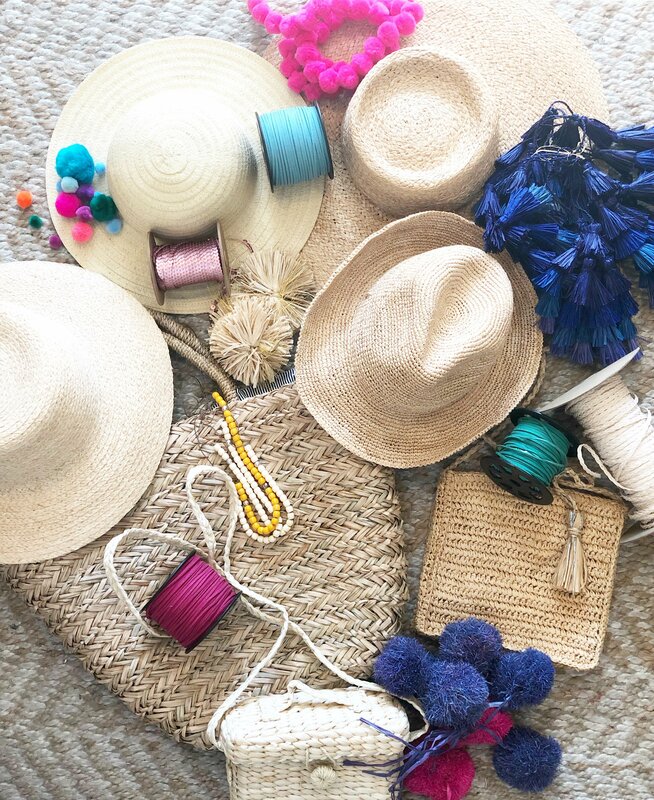 We’ve got hats and bags and all the trims you’ll need. Come get creative with us, it’s going to be a blast!